Jaimie Davis sees a world of opportunity when she sees a tiny green plant. Through her experience, she knows that one plant can spark just enough curiosity in a child to change that child’s eating habits and ultimately prevent disease. 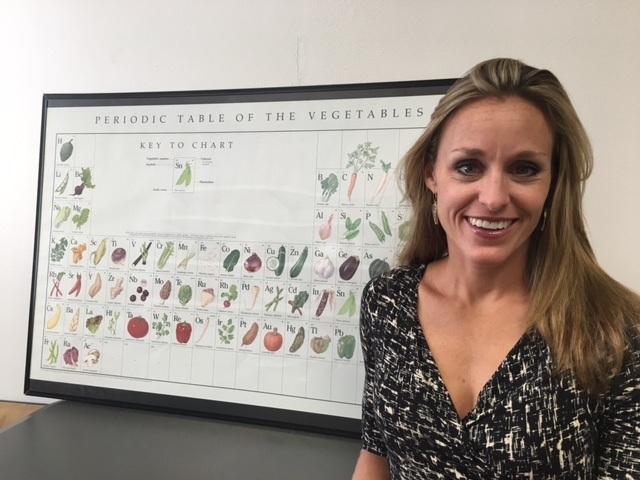 The University of Texas Associate Professor of Nutritional Science coordinates the Texas Sprouts research project happening now at several Central Texas schools. Davis’ team of nutrition educators teach eighteen lessons throughout the school year about healthy food and help the elementary students tend to the gardens. The goal of the Texas Sprouts project is to encourage the children to take their nutritional knowledge home and teach their families how to eat healthy. The research will span three school years, involve sixteen schools and more than one thousand children ages seven through ten. The students have blood drawn and health screenings at the beginning and end of each school year. Already after the first round of screenings, Davis realizes she has her mission cut out for her. 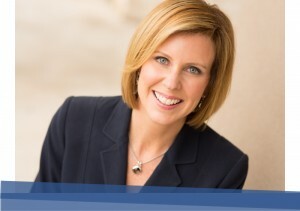 She says 30 to 50 percent of the overweight kids screened have pre-diabetes. On the day I visited Oak Meadows Elementary in the Manor Independent School District, the Texas Sprouts class was learning the difference between whole food and processed food. I was working with photojournalist Todd Bailey on a special report for KXAN-TV in Austin. The students examined produce like apples and carrots and spent time reading the small print on processed foods that contained ingredients like preservatives and food dyes. The children also picked fresh basil our of their garden and made small caprese salads that fifth grader Isabell Surita tried for the first time. She told me that is not the only type of salad she has learned how to make in the Texas Sprouts program. “I like salad with like cucumber and cilantro and tomatoes and avocado,” said 5th grader Isabell Surita. The children also drank a homemade fruit infused water that Davis incorporates in most of the lessons, because she believes sugar sweetened beverages are the biggest culprits of childhood obesity. “Sugar sweetened beverages make up 40-percent of their added sugar intake,” said Davis. Davis spent six years developing the Texas Sprouts program, relying on her passion for childhood nutrition to make it reality. She helped implement a similar after school experience during her time in Los Angeles doing post doctoral work at the University of Southern California Keck School of Medicine. After growing up in Austin, Texas, she returned to her hometown in 2012 with the hopes of doing more school gardening research. With the help of $3.5 million from the National Institutes of Health, Davis secured partners in Seton Healthcare, Travis County Texas A & M AgriLife, University of Texas School of Public Health and Austin’s Sustainable Food Center. The Texas Sprouts study also acts as a training ground for the next generation of health and nutrition educators and researchers, because Davis’ undergraduate and graduate students at the University of Texas are so heavily involved. Not only does Davis hope to see real physical differences in the elementary students by the end of the school year but cognitive differences as well. The Texas Sprouts curriculum is designed to help support what students are learning in the classroom. Student behavior is also being tracked throughout the school year. 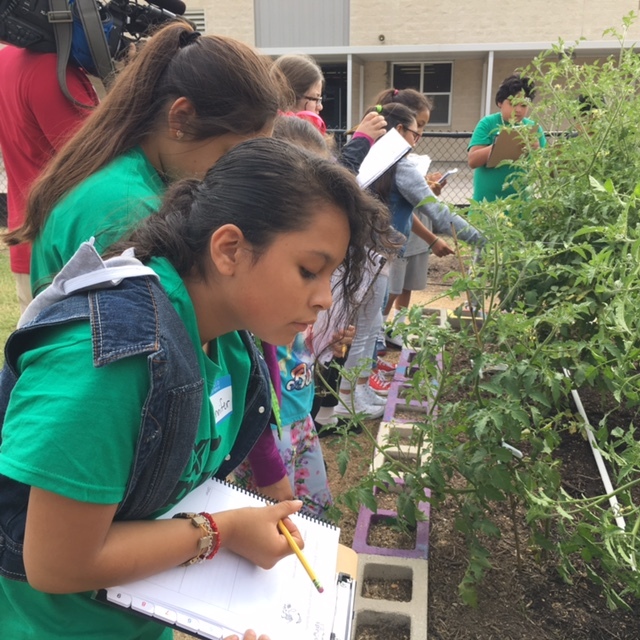 University of Texas researchers from the Department of Kinesiology are observing students in the classrooms to determine if the gardening education has effects on how much time a student is able to spend on task before becoming distracted. Jaimie Davis cultivated the ground for one of the largest first of its kind school gardening research projects in the country. The seeds have been planted. Now she will tend to the garden and gardeners for three years before she knows the true harvest.